"The container carrying coastal goods shall be clearly marked with the words 'For Coastal Carriage Only' on all sides. There shall be no examination of the coastal goods, the container shall be sealed with tamper-proof one-time bottle seal and then the same can be loaded on to the vessel," CBEC said in a circular. 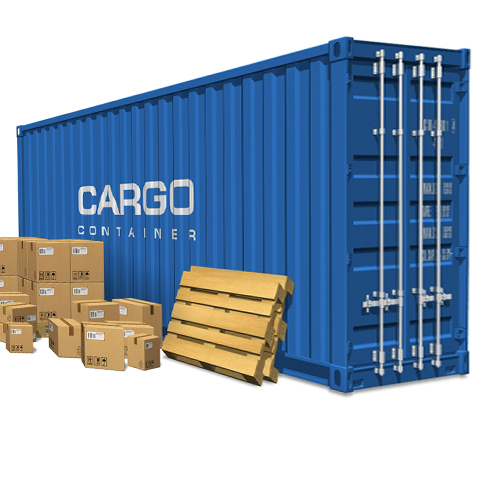 It further said non-containerized cargo will also be allowed to be loaded on the vessel provided it is clearly marked on the packing 'For Coastal Carriage Only' to make it easily identifiable.